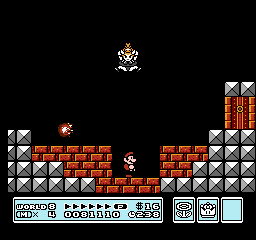 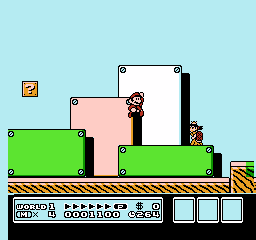 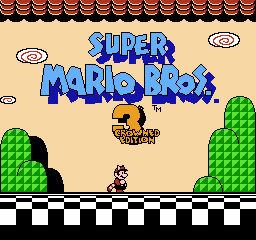 Essentially version 2.0 of the SMB3 Bowsette boss battle ROM Hack Kazufox made a month prior. 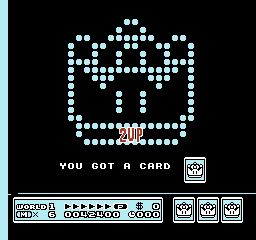 Also includes a bonus file where the final boss is Koopa Peach/Princess Bowser. 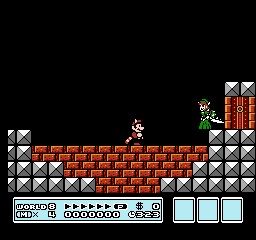 With changes to World 7 letter, boss sprites, and a new ending.